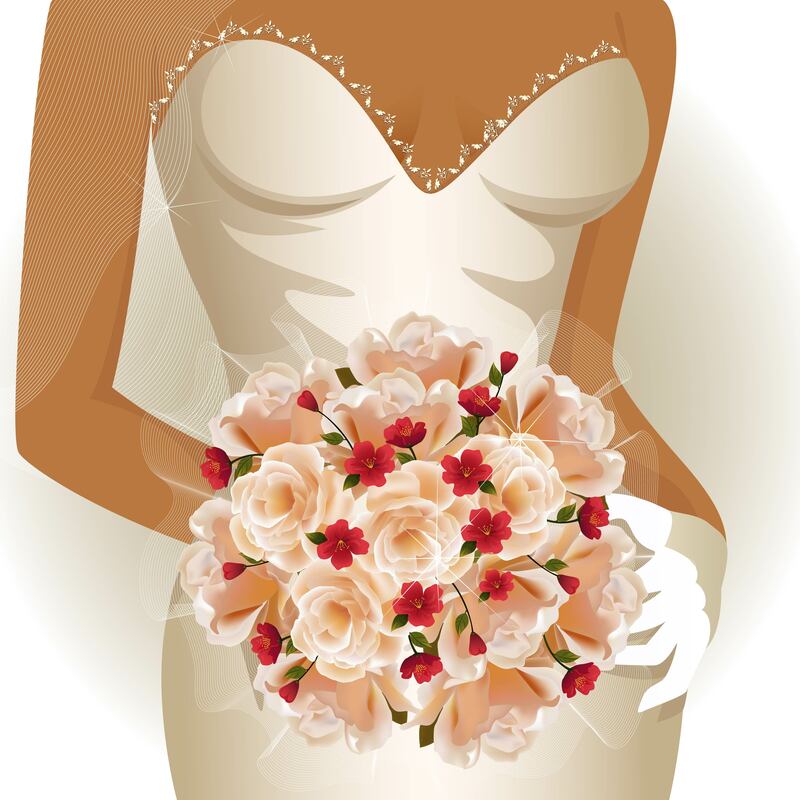 Bride To Be Consignment – Our store is located in Bloomington, MN. You will find an assortment of items on consignment from; 500+ Wedding dresses, 2000+ Formal dresses (Bridesmaids, MOB, MOG, Prom, Cruise wear and more), Unique reception decorations, custom bridal jewelry for your ceremony and reception and so much more! Bridal Aisle, Wedding Consignment Store – Our store is located in Osseo, MN. Bridal Aisle wants to flatter you, the bride and wedding couple, while fitting your budget. You don’t have to pay full price in this area to get “the” dress or the look for the reception that you desire.